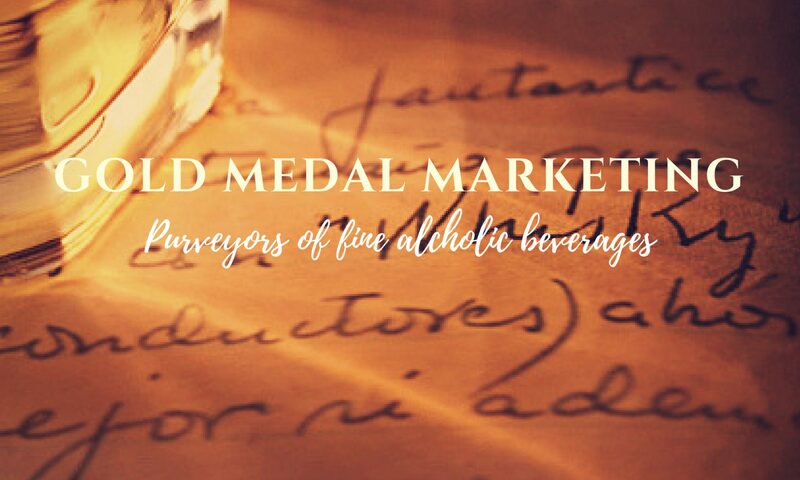 THE ENGLISH WHISKY CO. – GOLD MEDAL MARKETING INC. The Nelstrop family has a 600 year old tradition of growing and processing grain. Instead of retiring at age 60, James Nelstrop along with his son Andrew decided to investigate a subject close to James’s heart – whisky production which had stopped in England over 100 years ago. The best barley is grown in Norfolk and the Breckland water is superb. Several concepts were considered, a great deal of research was done in Scotland, Ireland and Wales and in October 2005 a planning application was submitted with approval granted on 10th January 2006. Although the initial idea was for a micro distillery, customs and excise wouldn’t consider anything smaller than 1800 litre stills (larger than some in Scotland!). So, in a field down by the River Thet, the footings were dug and the building work began with Andrew at the helm as main contractor. We were fortunate that Iain Henderson a distiller of some note from Laphroaig, although ready to retire, was talked into coming along to help get us going. In December 2006 we were able to make the first 29 barrels of English whisky and by August 2007 we opened to the public with a visitor centre, fantastic whisky shop and tours. Since the original distillations back in 2006, we have made nearly 3000 casks which are all maturing nicely in our warehouses. The distillery creates both unpeated and peated whisky, as well as having a rolling program of cask trials.